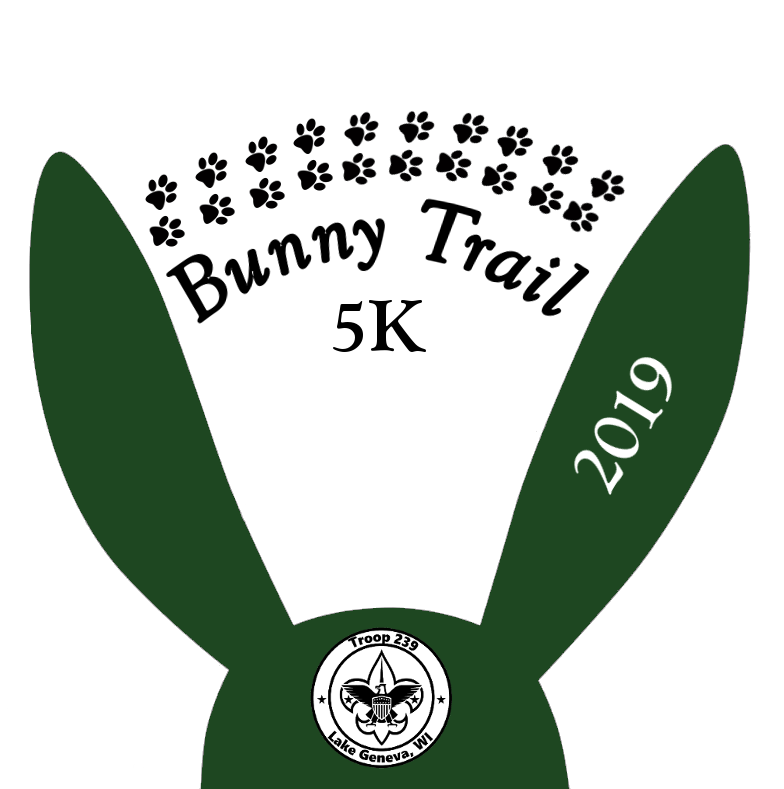 Be a part of the first annual Bunny Trail 5K to support Boy Scout Troop 239 in Lake Geneva, WI. 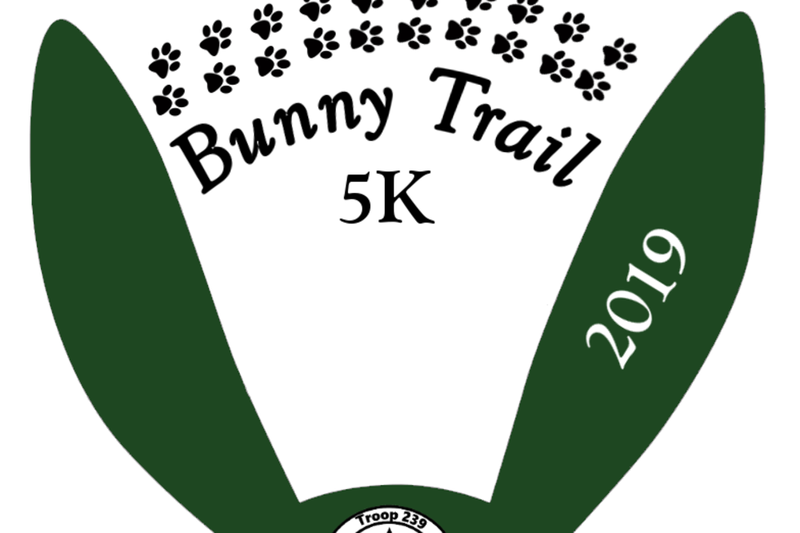 The 5K course is an off-road/trail that winds around 240 acres of beautiful Wisconsin wooded property. Additionally, we're having a young kids "fun run", which will be in a large field as well as an Easter Egg hunt. Bring the family, enjoy nature and your community while supporting the local Boy Scout troop. It's sure to be a fantastic time. The 5K race will begin at 8:00 a.m. The kids fun run will begin at 9:00 a.m. The Easter Egg hunt will begin at 9:30 a.m.